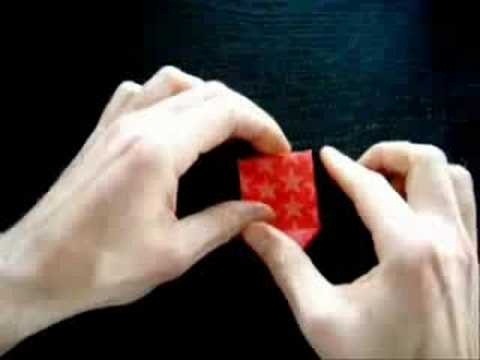 Easy to follow instruction on how to make a 3D Origami Christmas Star. The best 3D Origami Christmas Star ever! Watch Chapter 2 for slow motion. Great for gift wrapping. Go to this site for a template http://www.origami.cz/Bin/star.html.